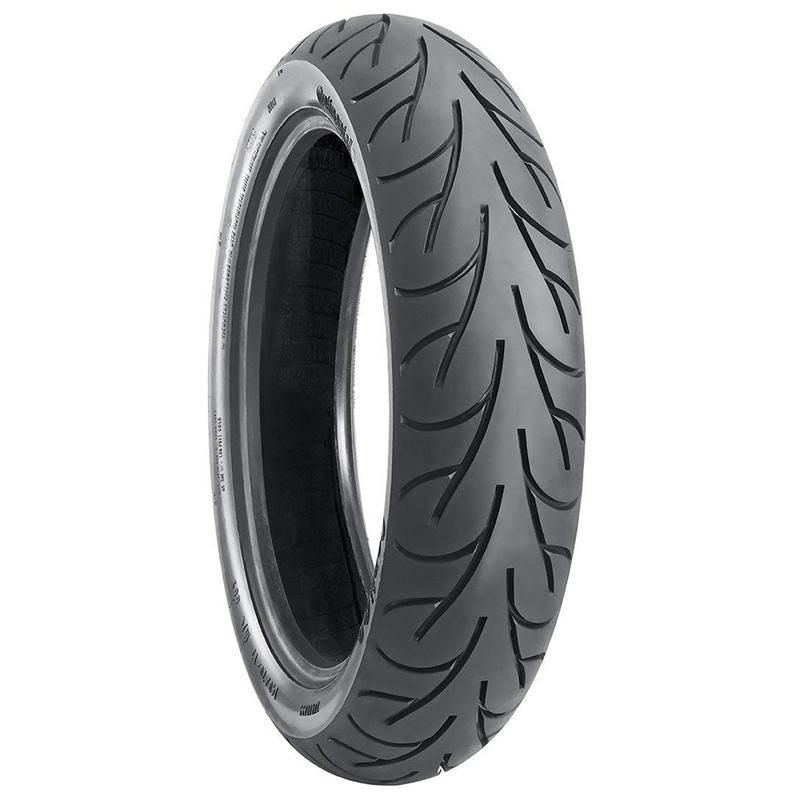 METRO CONTI GO TUBELESS is a tubeless nylon front two wheeler tyre. I didn't get the one I had selected. The images showed was different and the one I had received is different only the name matches spoke with your technical team regarding this but the issue was unsolved. Moreover, I paid around Rs 2250 for this tire and for the same tire amazon was charging Rs 1800 at the same time. Your executive promise me of refund for the extra charge but in vain. Dear Mr. Aamir, Thank you for your valuable feedback. We truly regret the inconvenience caused to you. Reviews like yours are important to us and help us improve our service standards.As a goodwill gesture ,we have refunded the required amount on February 14th,2019. We pride ourselves in maintaining the highest quality service standards and would look forward to serving you again in future. Regards,Team Tyremarket.com.